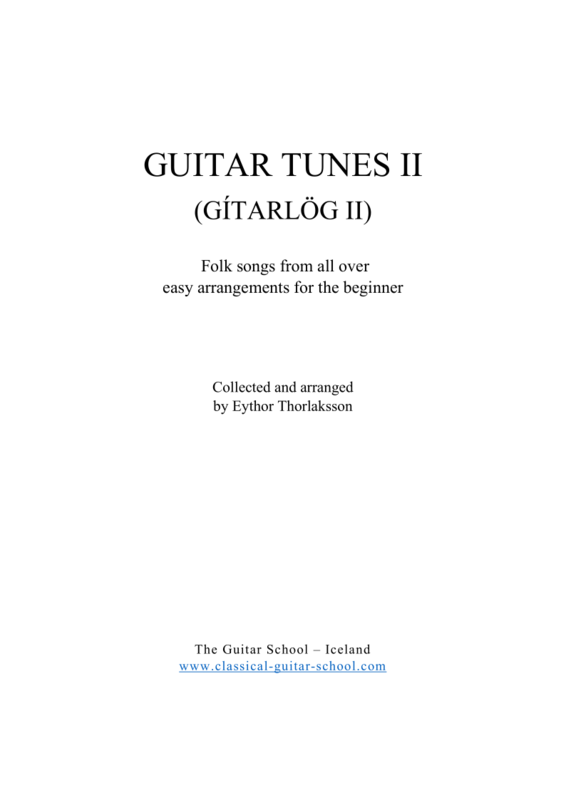 On this website you find download-able methods, collections, methods, studies, solo guitar, duos, trios and quartets in PDF format. 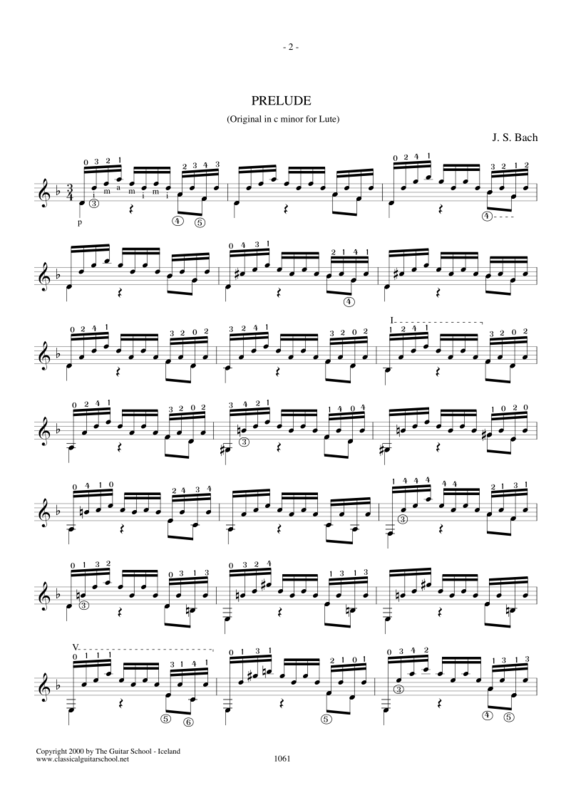 Take a look at our methodology or authors to get started learning the classical guitar. Most of the sheet music is free and some is for sale. Audio or video is provided in some cases.